The Georgia Forward Young Gamechangers story was made possible because of the generosity of Tim O'Connor with Terraform Group. When it comes to talking about business, traditional media regularly ignores small business. Dismissing them as unworthy to merit the telling of their stories. (Unless, of course, there is a scandal, a crime or a fire - then the old school press will show up with bells on). 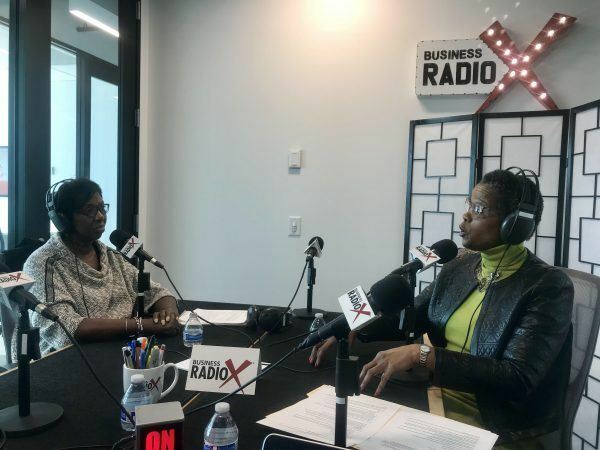 Just like Dr.Seuss’ favorite elephant Horton made it his mission to make sure the small voices of Whoville were heard, Business RadioX ® has made it their mission to make sure the voices of small business get heard. 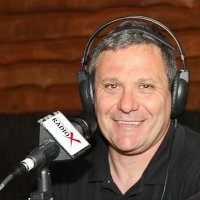 Business RadioX ® is the only media platform that the up and coming entrepreneur is always welcome on to tell their stories. 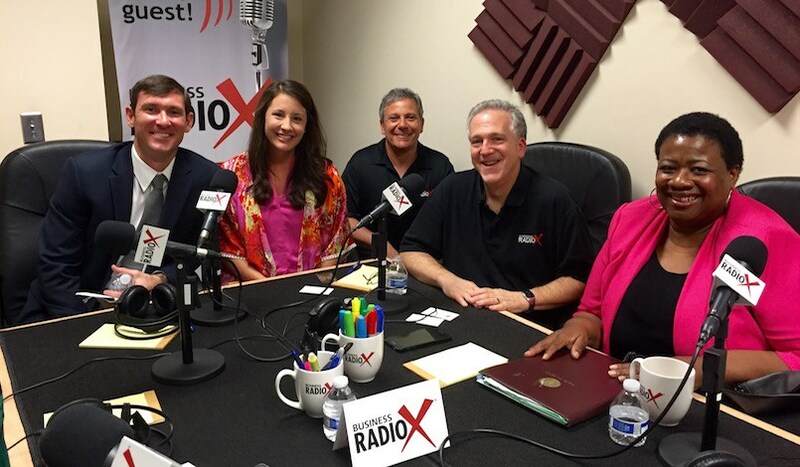 Business RadioX ® believes that it is critical for each community to have a pro business media outlet that supports, celebrates and shares the important work that these small business leaders do for their market, their community, and their profession. Our mission is to tell 1 million positive business stories. Especially those of the small to mid-sized business. The stories of the woman-owned, veteran-owned, minority-owned, student-owned, and every other under-served, under appreciated business leader in the community. This episode of Women In Technology was made possible by the generosity of Corey Rieck with The Long Term Care Planning Group. And just like Horton, we need a team of like-minded people to believe in this mission enough to help us. Women and men who believe that it is important to tell the stories of fellow businesswomen and businessmen. This is where you come in. Support our mission. Join our tribe. Help us tell these 1 million positive business stories. Please Sponsor The Story Of A Deserving Business Leader. "If you don’t step up. Take action. Be bold. Then millions of stories will go untold. Support our mission. Answer the call. Let’s give a voice to the brave but the small." Help Us Tell The Stories of Up and Coming Veteran, Women, Student and Minority Owned Businesses That Traditional Media Ignores . . . Interested In Doing More ? If you have an idea for sharing and celebrating positive business stories, we're "all ears" . . .